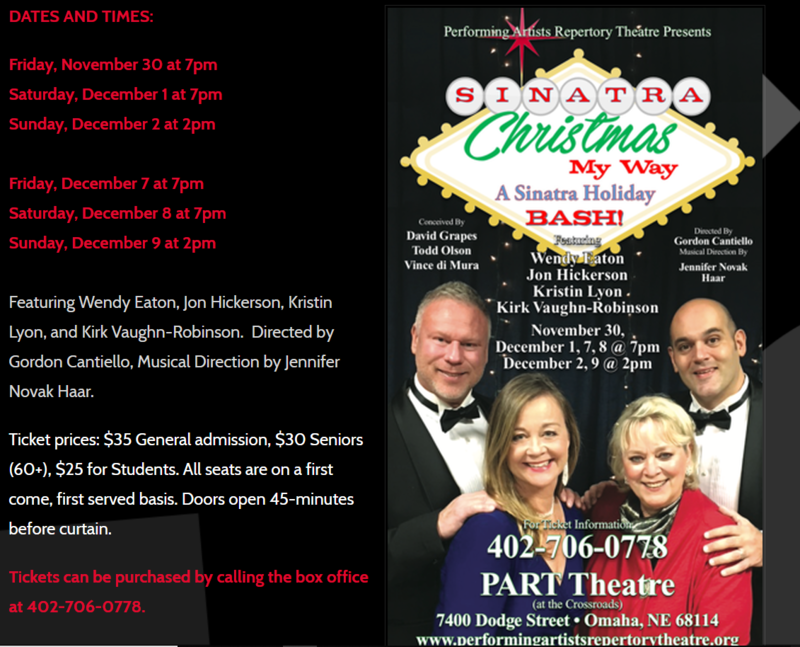 CHRISTMAS MY WAY — a Sinatra Holiday Bash, is a wonderful mix of holiday and Sinatra songs including the one Christmas song Frank Sinatra wrote called “Mistletoe and Holly." The show opens on Friday, November 30th and runs for two weekends. Wendy Eaton, one of the singers, stops by "Live & Local" to chat with Mike Hogan about the show, the songs, and her favorite pieces.